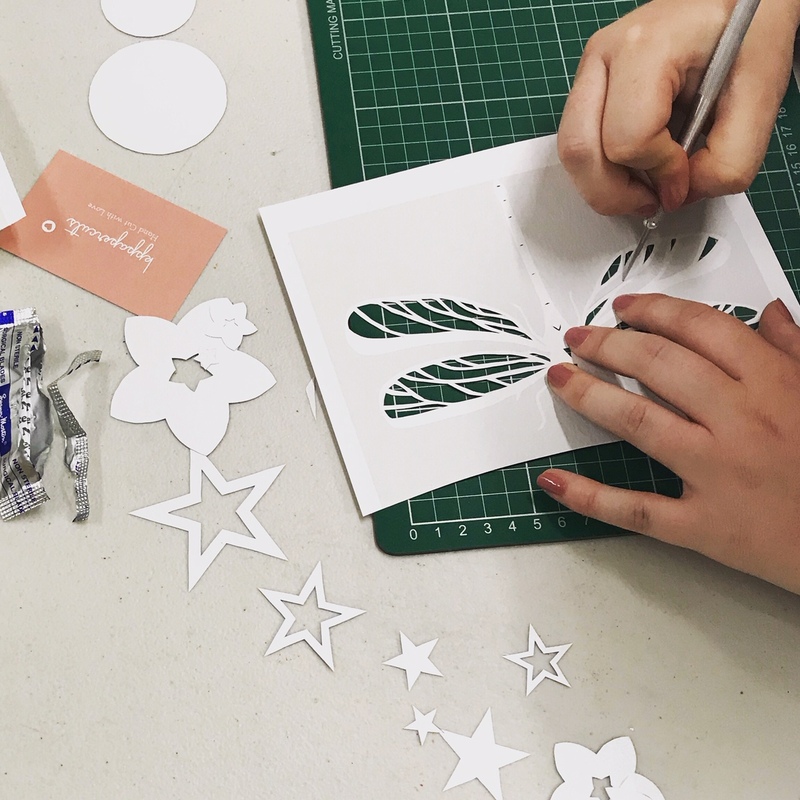 We’ll spend a relaxing afternoon learning the basics of paper cutting and creating a beautiful animal themed design that you can take home and display with pride! All materials are included as well as refreshments. 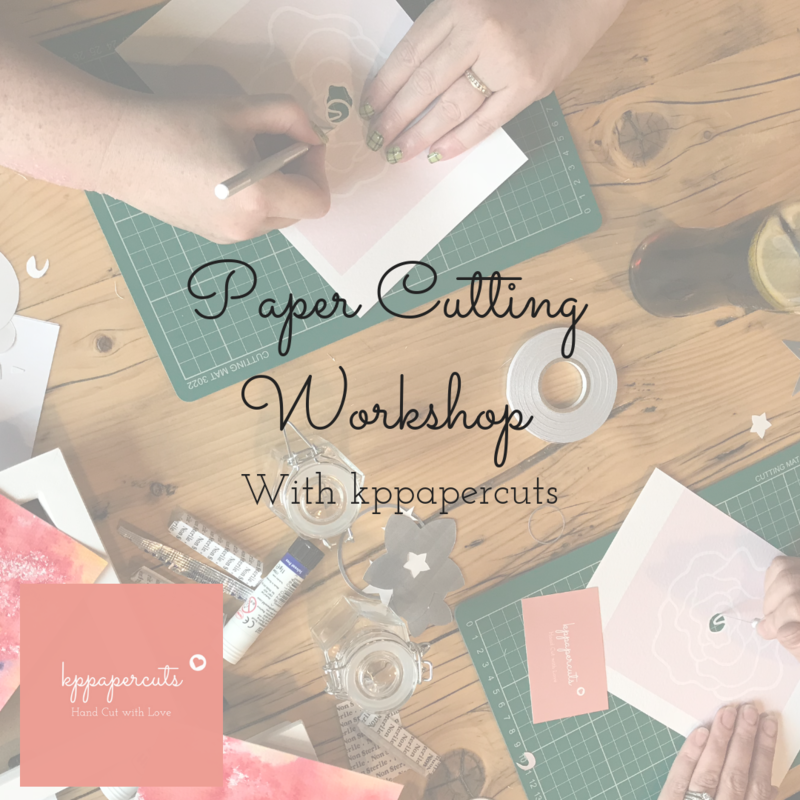 An introduction to paper cutting with kppapercuts. If you’re looking to try something new then this workshop is perfect for you! Or why not book a place for you and a friend as a special Saturday afternoon treat. 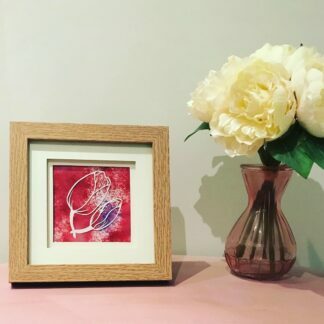 You’ll receive guided tuition on the basic techniques and styles of paper cutting from myself. 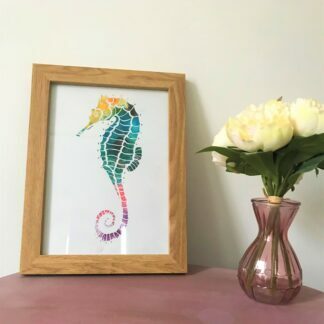 Using traditional techniques we’ll create a beautiful animal themed paper cut for you to take home and display with pride! You’ll also receive a tea/coffee and a slice of cake or scone to enjoy whilst you work on your paper cut piece. All materials you need to create your paper cut will be provided. I’ve created an animal themed design for the workshop that I think you’ll really enjoy cutting. I’ll be there to guide you through the process and help you along the way with tips and to help you change your blades. 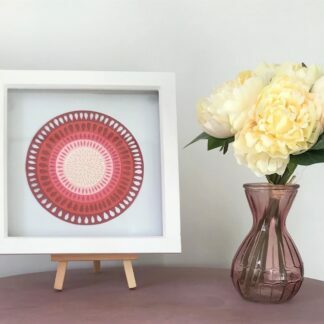 You’ll also get the opportunity to ask me any questions you have about paper cutting and learn a bit of the history of paper cutting throughout the world. We’ll have time to enjoy our refreshments from Isabella’s and get to know each other too. 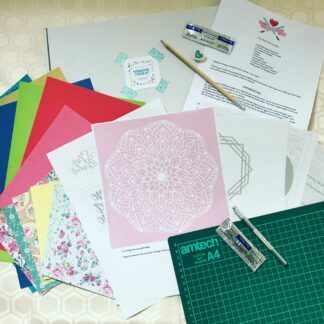 Why not order one of my paper cutting starter kits to collect at the workshop? They’re full of other templates for you to try at home and contain lots of pretty backing papers for you to use too! Please read these terms carefully before booking your workshop ticket. As we will be using scalpels to create our paper cuts this workshop is only for adults aged 18 and over. By purchasing a ticket to the workshop you are confirming you are over the age of 18. When booking your place, please leave your mobile telephone number in the notes on your order in case I need to contact you last minute. If you need to cancel your booking I will only be able to offer you a full refund if cancellation is 21 days or prior before the workshop. If I have to cancel the workshop a full refund will be given. kppapercuts cannot be held responsible for any injury that results from the attendance or misuse of any of the materials or tools at this workshop. Please bring your confirmation email to the workshop as evidence of your booking.